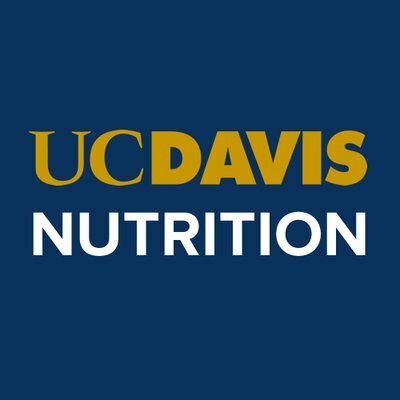 The Department of Nutrition and Program in International and Community Nutrition at the University of California Davis has an opportunity for a postdoctoral fellow to begin immediately as technical coordinator for a national survey of nutritional status and dietary intake in Haiti. 2) relocation to Davis, CA, thereafter to work closely with project statisticians on data analysis and preparation of abstracts, reports, and scientific manuscripts. The candidate will work with a multidisciplinary team including nutritionists, public health professionals, medical doctors, geographers, and economists, including representatives from academia, government, NGOs. Necessary qualifications include a doctoral degree in nutrition, epidemiology, public health, or a related field; prior experience conducting human nutrition studies in community settings; and excellent communication and technical writing skills. Experience collecting and/or analyzing biological specimens and proficiency in French are strongly preferred. Applications for a short-term position focused on field work will also be accepted. Interested candidates should send a CV and letter of interest to Dr. Reina Engle-Stone (renglestone@ucdavis.edu).